Sanjay Dutt’s fan’s divine gesture will leave you speechless! Sanju Baba’s fan frenzy is absolutely unparalleled and it keeps growing by leaps and bounds! The fandom has now reached the peaceful locales of Mecca. Muslims all across the world visit the tranquil vicinty of Mecca to offer their prayers and bring the faithful closer to God. 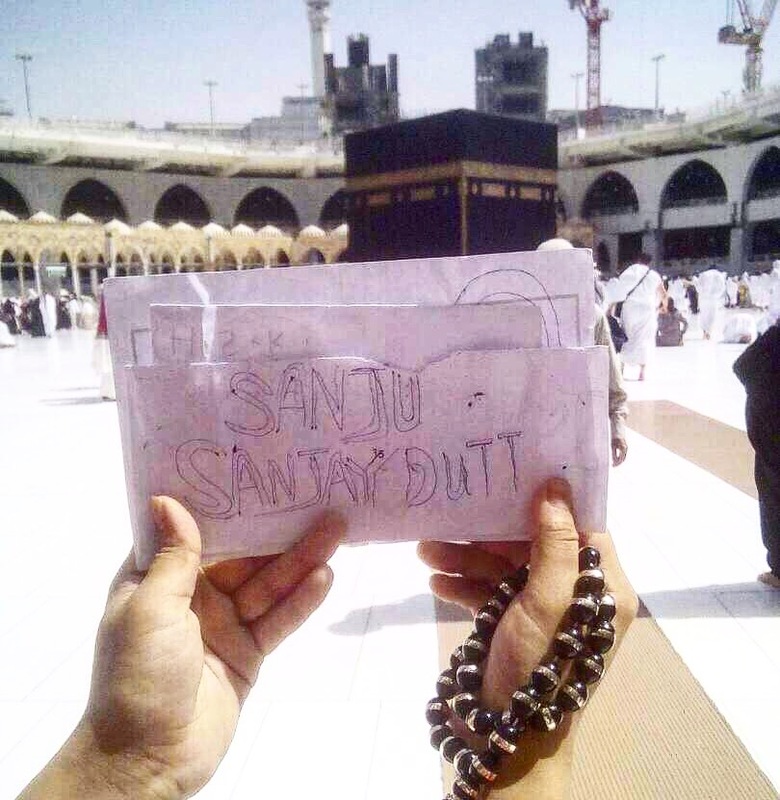 On the first day of Ramadan, a dear fan visited Mecca and prayed for the actor’s well being. We are amazed to see this level of love and affection pouring in for Sanjay Dutt!